Meditation, called zazen or sitting in stillness is the center of our practice as well as following and adapting the traditions of Soto Zen Buddhism and our founder Shunryu Suzuki Roshi. At BZC, our everyday activity, as it extends from Zazen, is the field where practice finds its full expression. Carol entered BZC’s gate in the Fall 2002. She was lay ordained by Darlene Cohen in 2001. Over the years, she has held a variety of practice positions at BZC including Head Chiden, Saturday Director, Sesshin Director and Head Server. She spent 2 practice periods at Tassajara in 2009 and again in 2011. 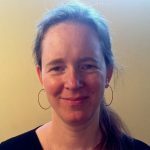 Carol was previously on the Board in 2007-2008, served as Board Secretary in 2009 and again from 2015-2017. 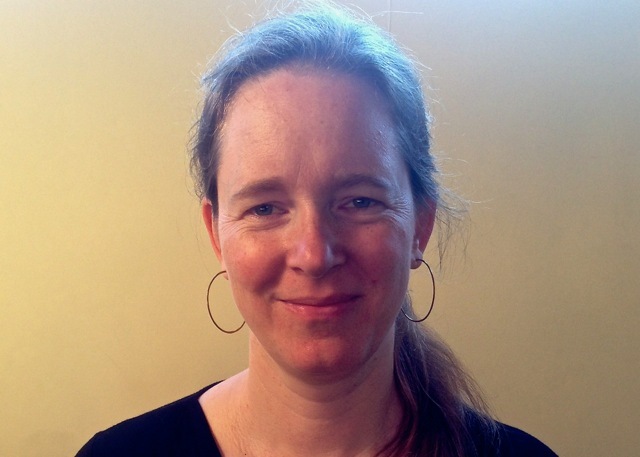 While in the workforce, Carol primarily worked in Human Resources in various positions in the Bay area. In September 2017, she received priest ordination by Sojun Mel Weitsman as Shiken Seigetsu – Intention Clear, Serene Moon. 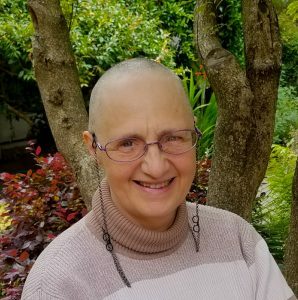 Her interests include hiking, swimming, yoga and spending time with her grandchildren. 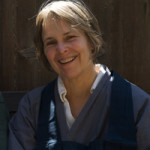 Laurie started formal Zen practice in 1980 at San Francisco Zen Center; she worked at Greens restaurant back in the day, and lived at Tassajara for three years. 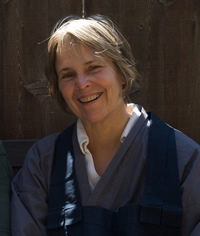 In 1989 she married Hozan Alan Senauke, moved to Berkeley Zen Center, and raised her their two children. After several years of intense focus on child-rearing, she gradually returned to more involvement in formal practice. She served as head student (shuso) at BZC in 2003 and received lay recognition in 2006. In April 2018, she received priest ordination from Daito Steven Weintraub as Kosei Nyokai – Radiant Vow, Suchness Ocean. She is also studying and practicing hypnotherapy. lauriesenauke@sonic.net. 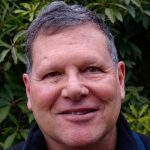 Mark began practicing at Berkeley Zen Center when he moved to Berkeley from New York City in 1994. 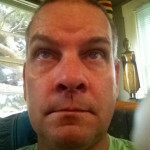 He has a BA in comparative religion from Harvard and a MA in transpersonal counseling from John F. Kennedy University. He lives next door to BZC with his wife and two children. Stan has practiced at BZC since the early 1990’s. He was lay-ordained by Sojun in 1995, receiving the dharma name Kisan Kyosho (Noble Mountain, Harmonious Spirit). 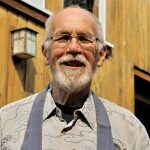 He has held various practice positions and was a long-time member of the Socially Engaged Dharma Group. During the 2004-2010 elections, he helped lead “Election Sesshins,” in which sangha members canvassed for candidates closest to Buddhist values. He is a member of HEAR, the Harmony, Ethics, and Reconciliation committee. Stan is trying to figure out what it means to be “semi-retired” and, these days, limits his law practice to criminal appeals. He loves singing classical music in BCCO, a large Berkeley chorus. He gets a kick out of spending time with his grandchildren. 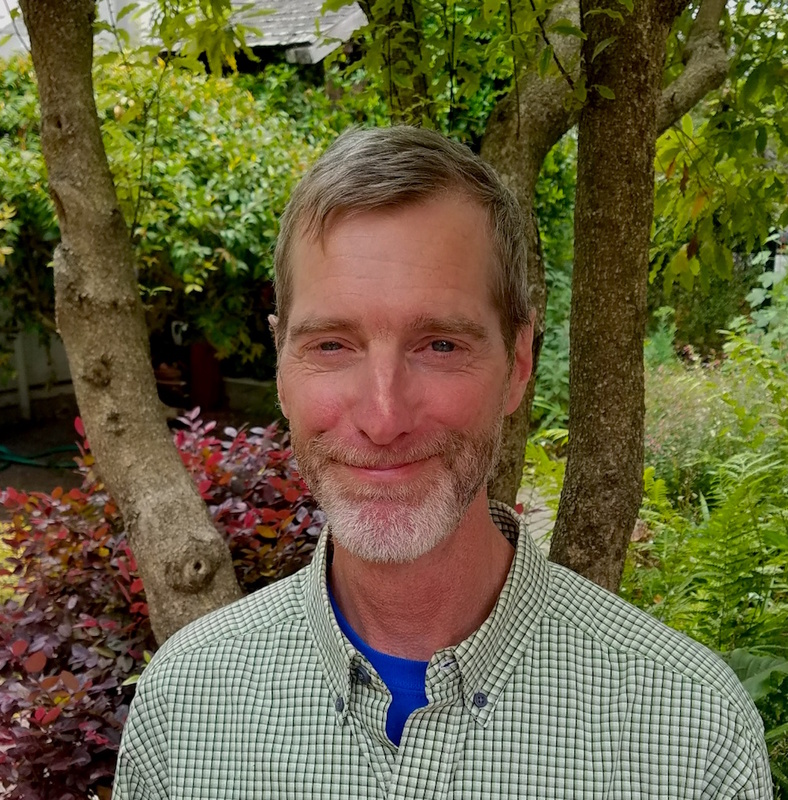 Tom has been a member of the Berkeley Zen Center (BZC) since 2010, and joined the board in 2018. He received lay ordination in 2013 from Sojun Roshi and was given the Dharma name, Sei Do Kai Shin (clear path, open heart). He serves on the Harmony, Ethics, and Reconciliation (HEAR) committee, and is the Saturday Program co-director. He has worked as a clinical psychologist since 1997, and lives in Berkeley with his wife of 26 years and their son. In addition to providing individual and group psychotherapy, he serves as a union shop steward and clinical supervisor a local mental health clinic. 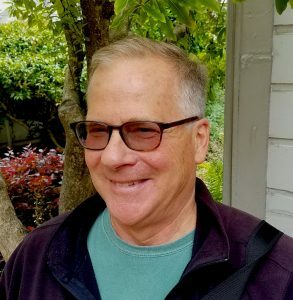 When Tom is not at home, work, or at BZC, he may be found on his bicycle, walking purposelessly through Tilden Park, or going on the occasional backpacking or camping trip in the Sierra Nevada. 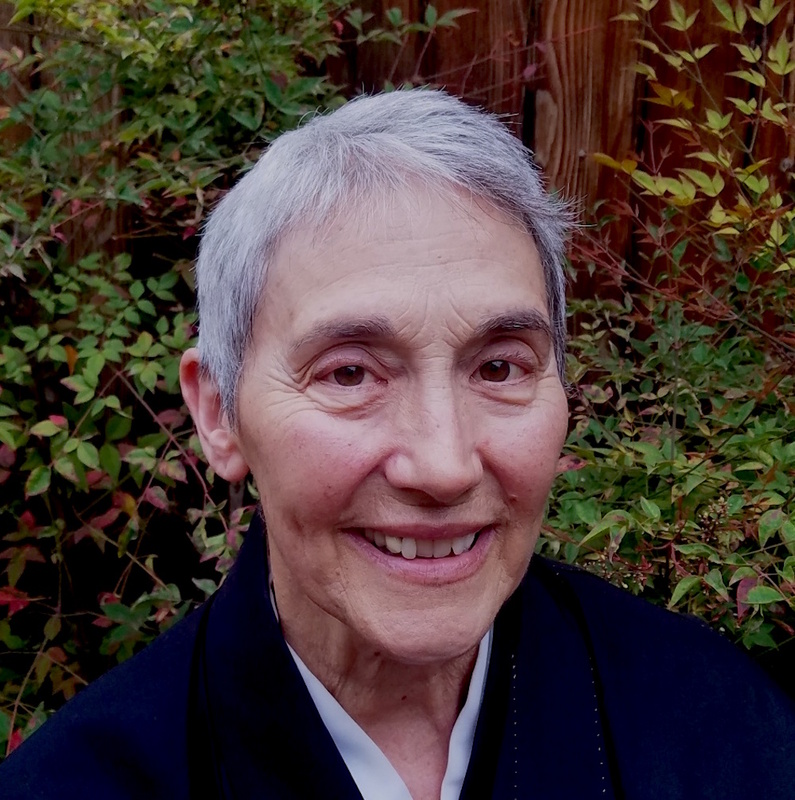 “I started zazen and Zen practice at San Francisco Zen Center in 1992. When I moved to the East Bay I found BZC and was lay ordained in 1997 by Sojun Roshi. My wife Emily and I have lived in El Cerrito for 24 years. Over time I have performed various practice positions. You may remember me as the Tenzo, Kitchen Keep, Jikido, or Sesshin Director. These position have helped me to embrace the practice and our sangha members. Seeing new students and watching them become part of the community is a great joy for me.